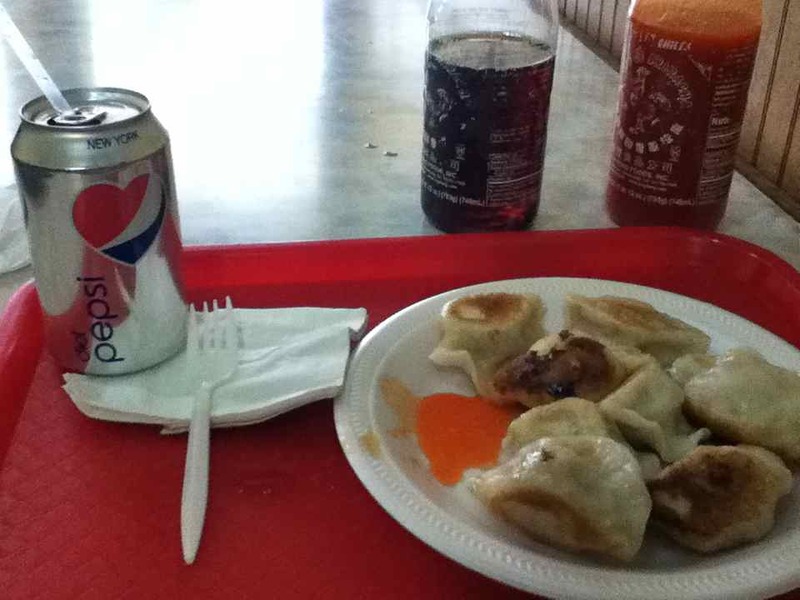 The only fun part of jury duty: super long lunches in Chinatown. One of my favorite (and totally random) NYC memories is of a day some friends and I spontaneously decided to do a DIY dumpling tour. We hit three or four of the best-rated spots until our bellies could not hold another bite. Tasty Dumpling wasn’t on our list, but it did not disappoint. I’ve got (hopefully only) one more lunch downtown before I’m back at work. Where should I dine next? Leave your suggestions in the comments! ← A Real-Life Hunger Games?